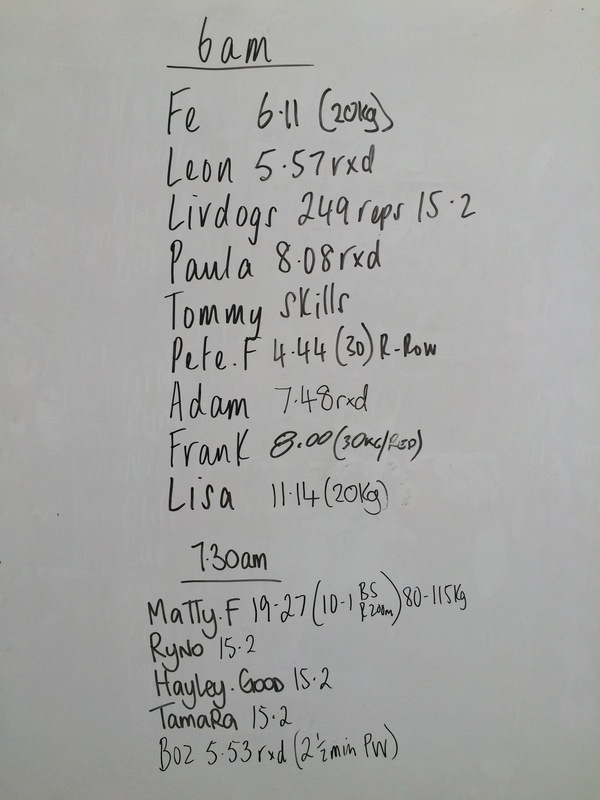 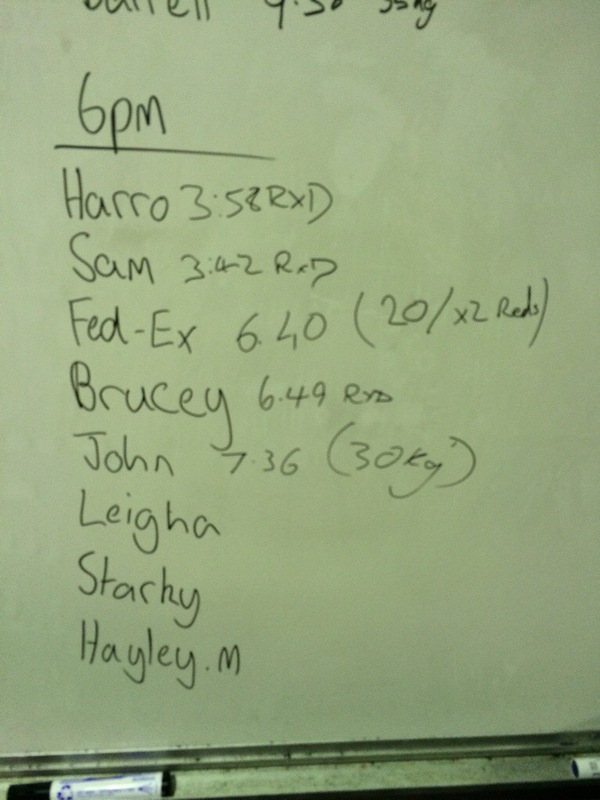 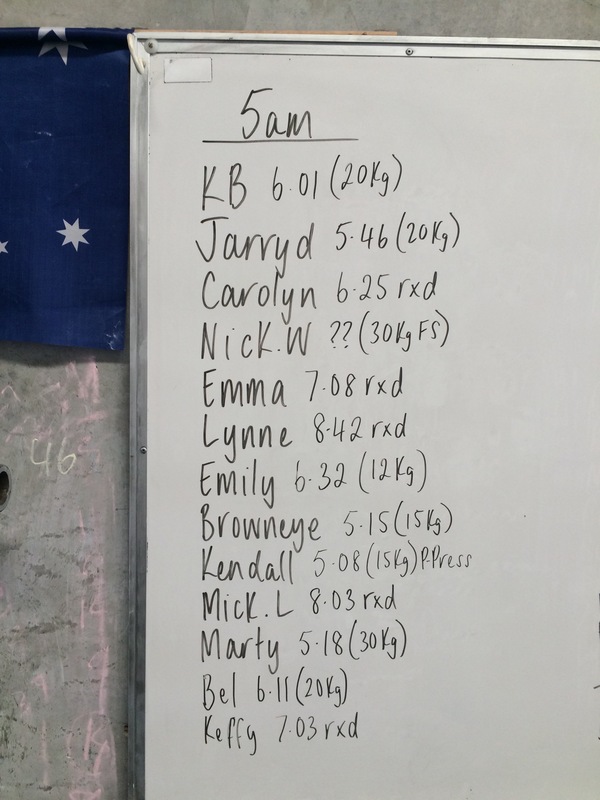 Some great PB’s this morning guys, well done y’all!! 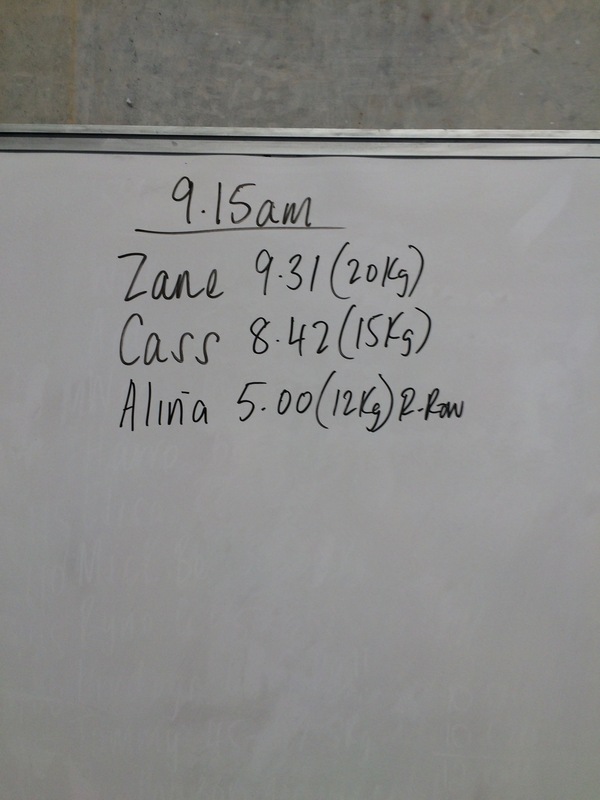 Hey Dan, how are ya old mate!? 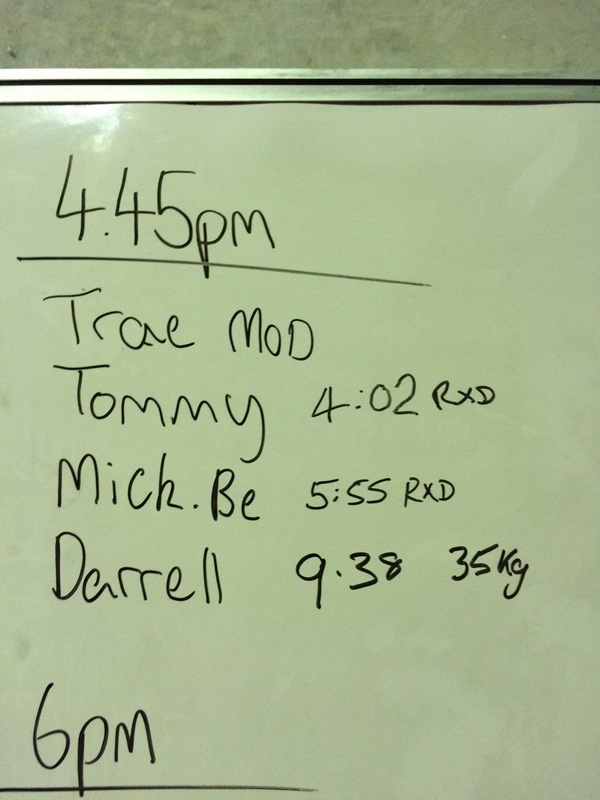 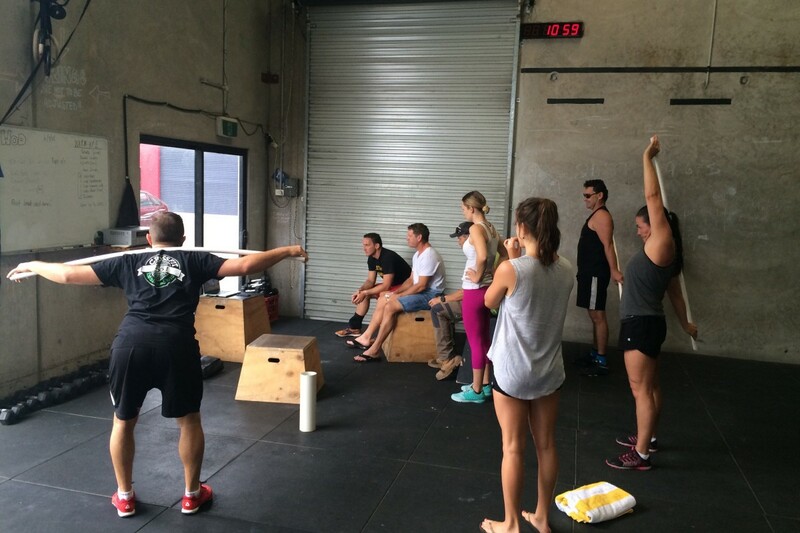 You have to stop in for a WOD when your here next!